The trees in and around Kennebunkport are just starting to show a hint of the yellows and orange colors yet to come. The days have started getting shorter, and the nights cooler. It’s the time of year when we switch into Fall mode here at the 1802 House. And of course that means pumpkin recipes! I’ve had this recipe for pumpkin bread for as long as I can remember. I copied it out of a recipe book or magazine, the name of which is long since lost. These are full of all the traditional fall spices, including cloves, and I still love them more than any other pumpkin bread that I’ve tried . They are moist right from the oven, but if you store in an airtight container, I think they are even better the second day. An added benefit is that the recipe is also dairy free so great for our lactose intolerant guests. 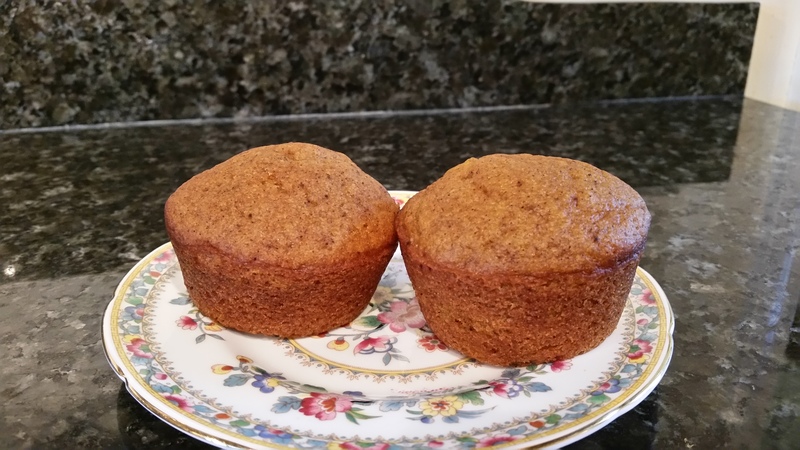 This recipe will make two regular size loafs or 24 regular size muffins. We usually make a dozen muffins and then four mini loafs to pop into the freezer because it freezes beautifully. Just remove from the freezer, thaw and serve. Put the sugar, oil, eggs and pumpkin into the bowl of an electric mix fitted with the paddle attachment. Blend on medium speed until smooth. In a separate bowl, sift together the flour, salt, baking powder, baking soda and spices. On low, add the dry ingredients a third at a time, alternating with the water. Mix only until combined before next addition. Generously butter, or spray, your baking pans. Pour batter into pans. For muffins, we fill about 2/3 full. Tap pan on the counter to release air bubbles. Bake muffins 22 - 25 minutes, until a toothpick inserted in the center comes out dry. For two loaf pans, bake 40 - 45 minutes. 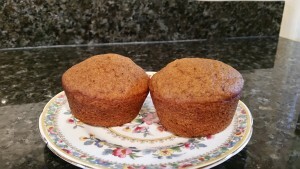 Muffins/bread can be stored in an airtight container for up to four days.